The Roanoke Valley in Virginia&apos;s Blue Ridge has two bucket list museums every rail fan must see, according to an article recently published on Parade.com. 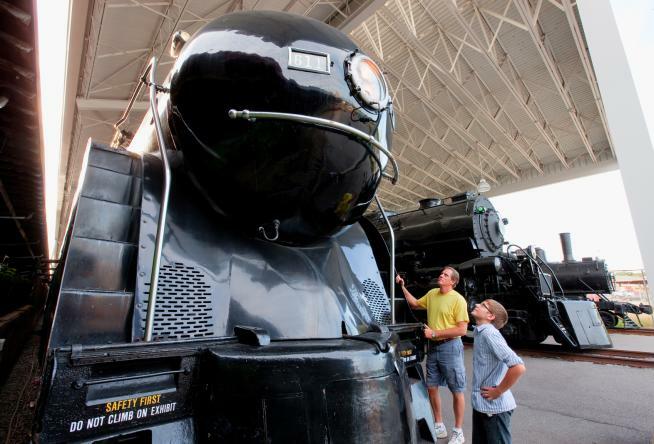 "3 Bucket List Museums Every Rail Fan Must See" features the O. Winston Link Museum and Virginia Museum of Transportation as two spots that are must-see experiences for train lovers. The article was written by Tamra Bolton, who visited the region in spring 2014 as part of a media tour hosted by Visit Virginia&apos;s Blue Ridge. 3 Bucket List Museums Every Rail Fan Must See! https://t.co/F9a611piIv. Bolton has high praise for the extensive collection of railroad photography on display at the O. Winston Link Museum in Downtown Roanoke, which is located in the restored former Norfolk & Western Passenger Train Station. She also describes the Virginia Museum of Transportation as "an impressive collection of engines, rail cars, and even a working model railroad display that fans old and young alike can enjoy." With its history as a railroad town, the city of Roanoke and surrounding region of Virginia&apos;s Blue Ridge has deep roots connected to its iron horse history that is still proudly displayed at these local museums. Click here to see the full article on Parade.com. 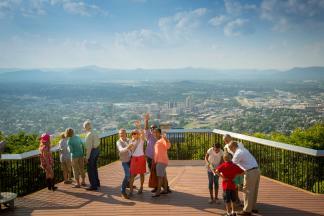 You can also learn more about Roanoke&apos;s history and its ties to the railroad.